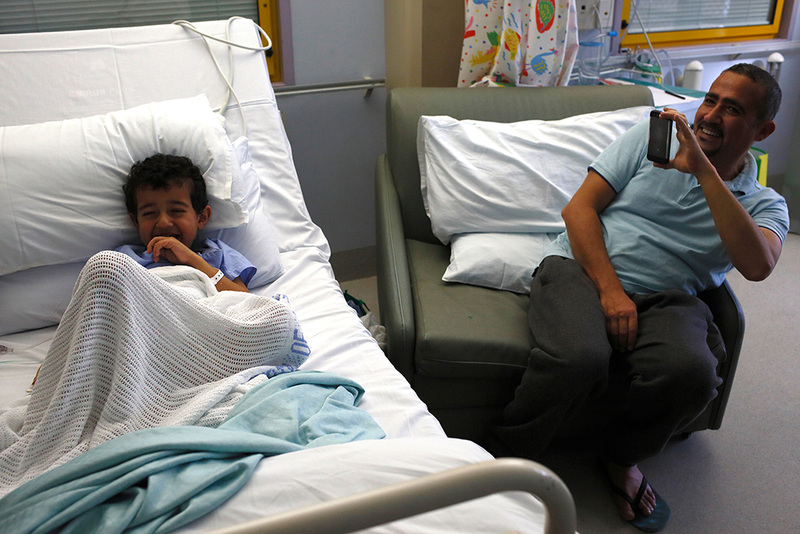 Born in Casablanca Morocco in 1959, Gilbert Bel-Bachir is a photographer and an independent curator based in Sydney. 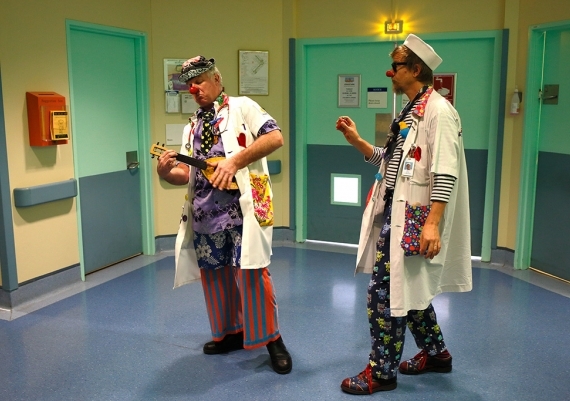 Bel-Bachir has curated and co-curated exhibitions in Europe and Australia. 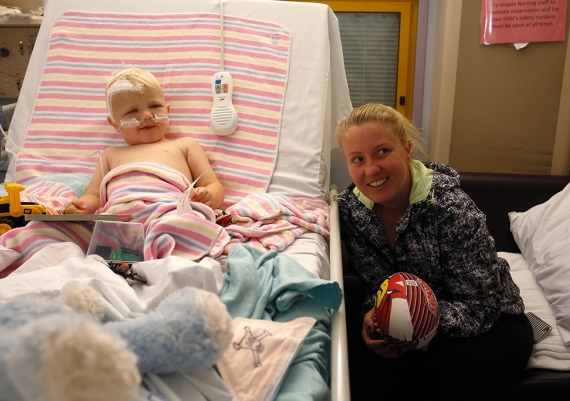 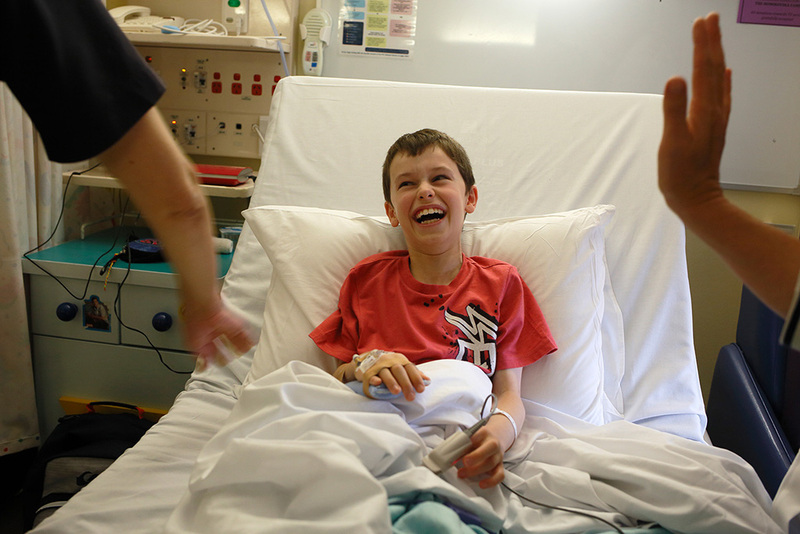 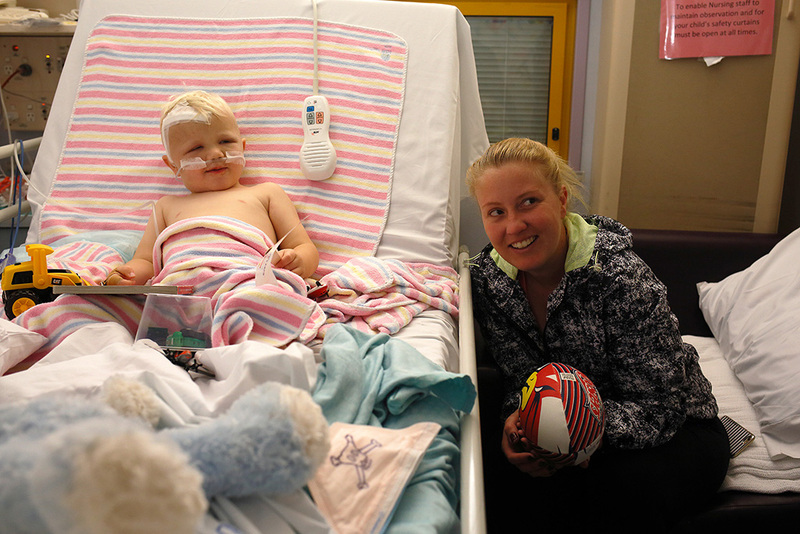 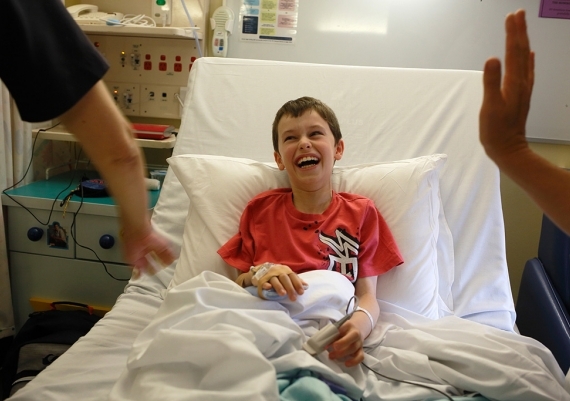 He has exhibited widely both in Australia and overseas. 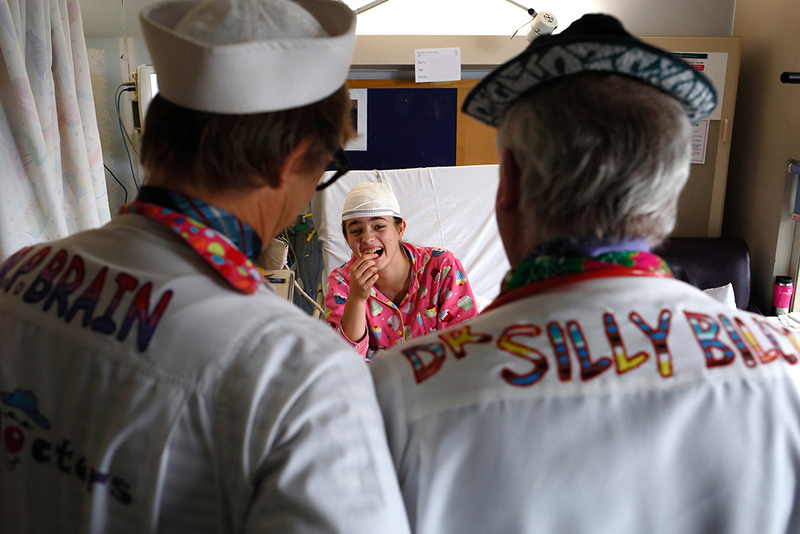 Switzerland, Drill Hall Gallery - Australian National University Canberra and the Sir Elton John Photography Collection. 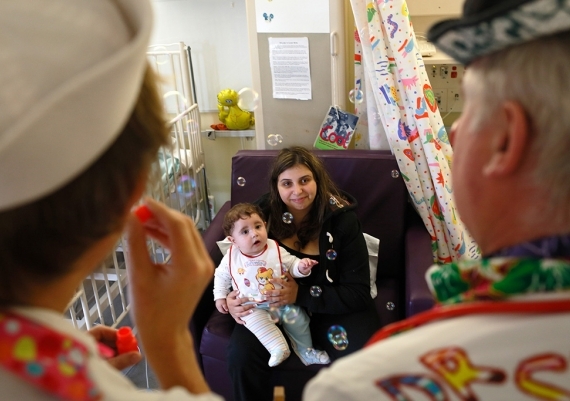 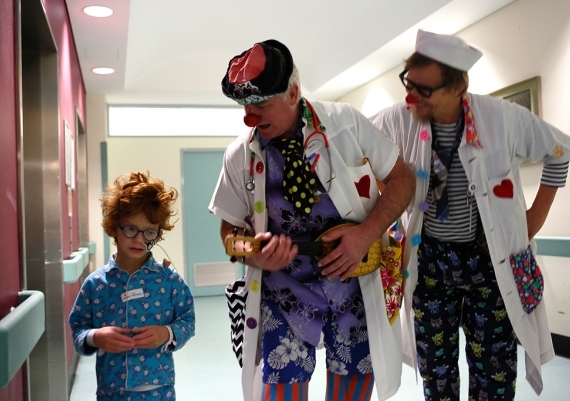 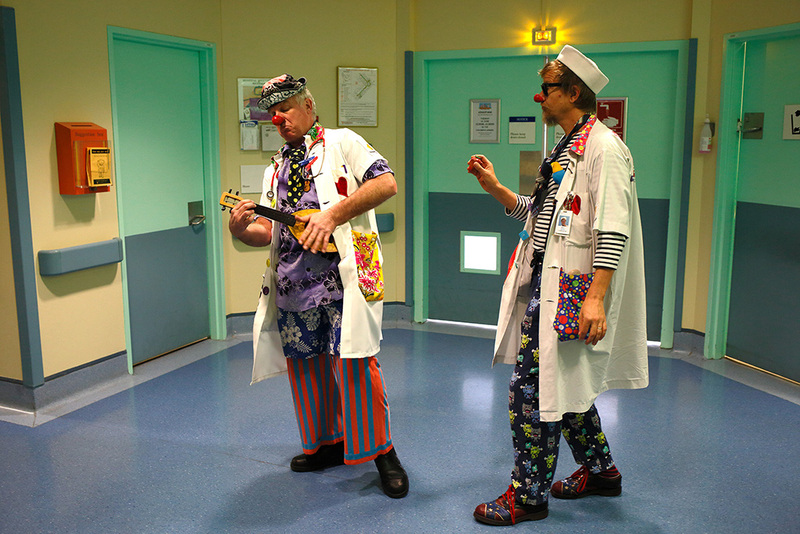 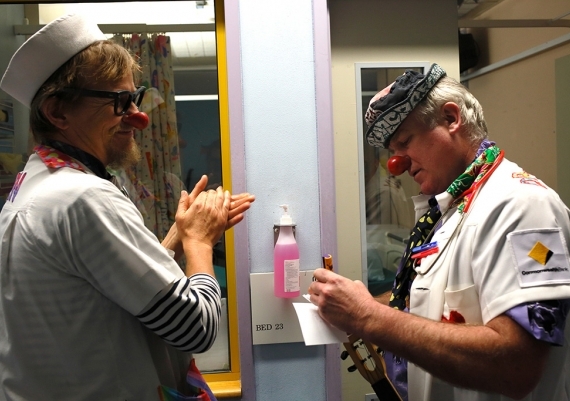 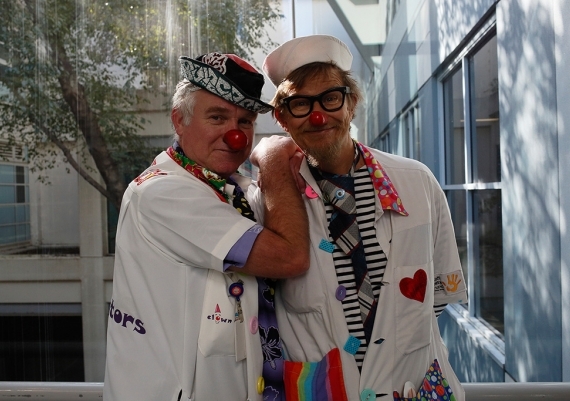 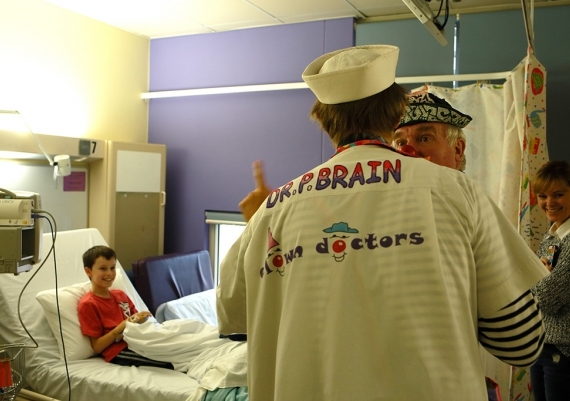 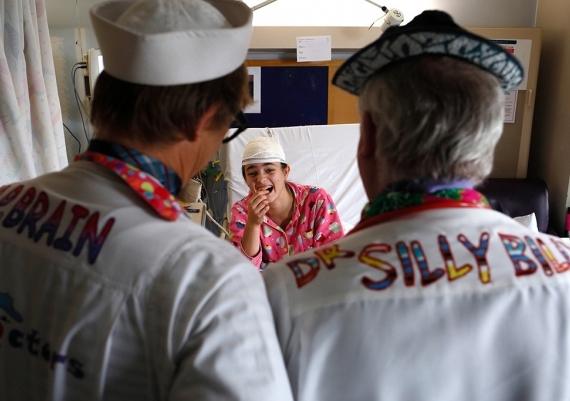 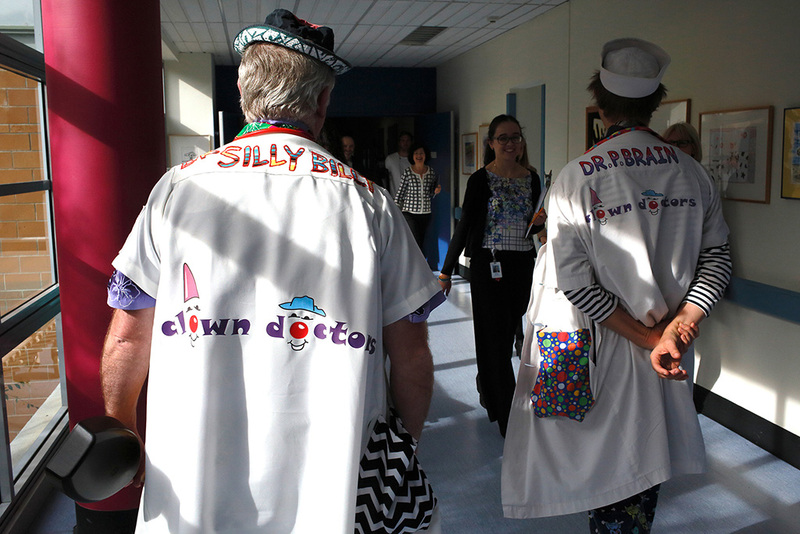 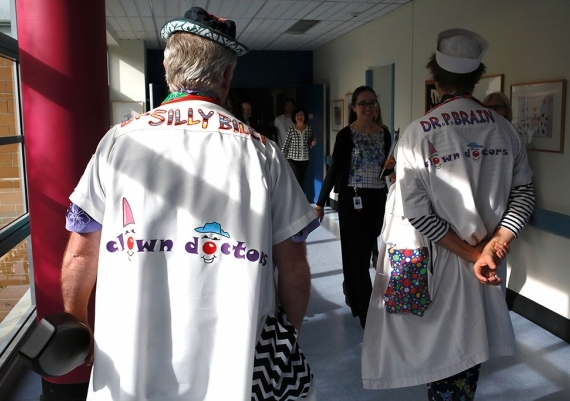 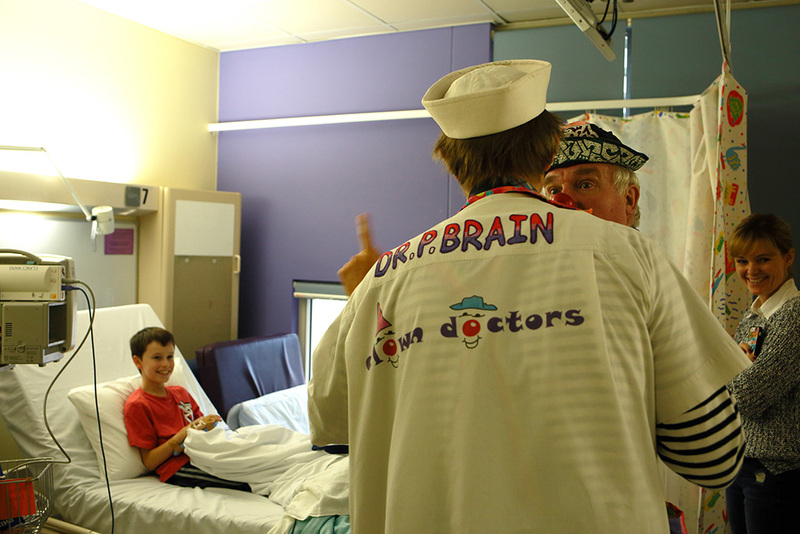 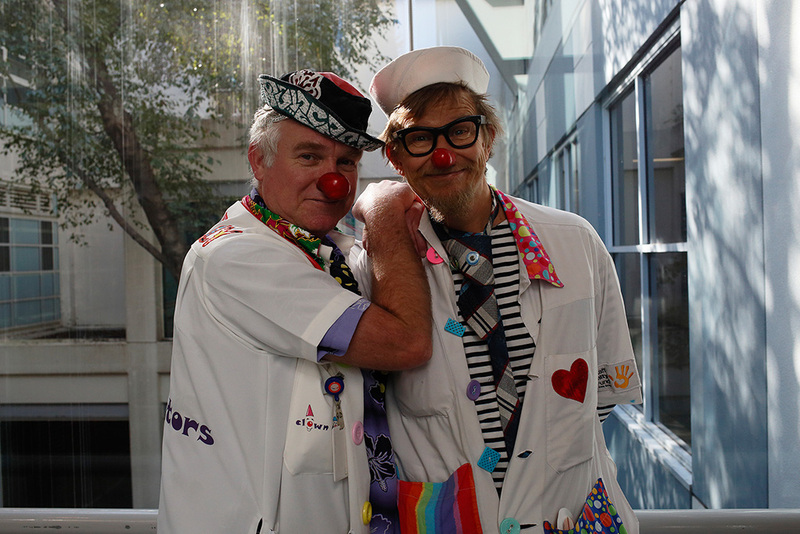 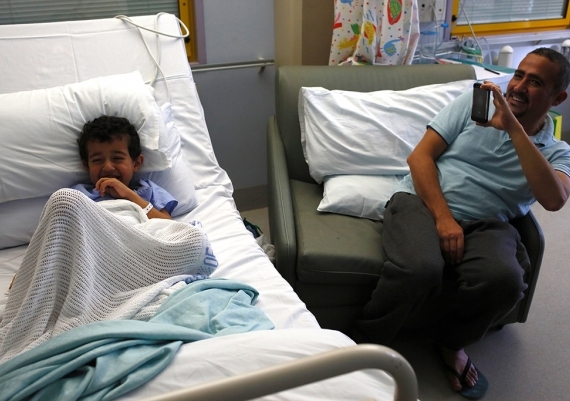 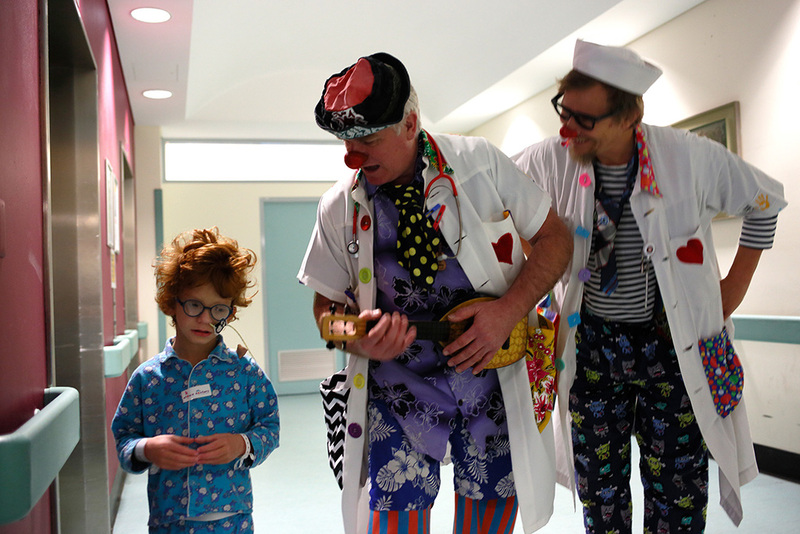 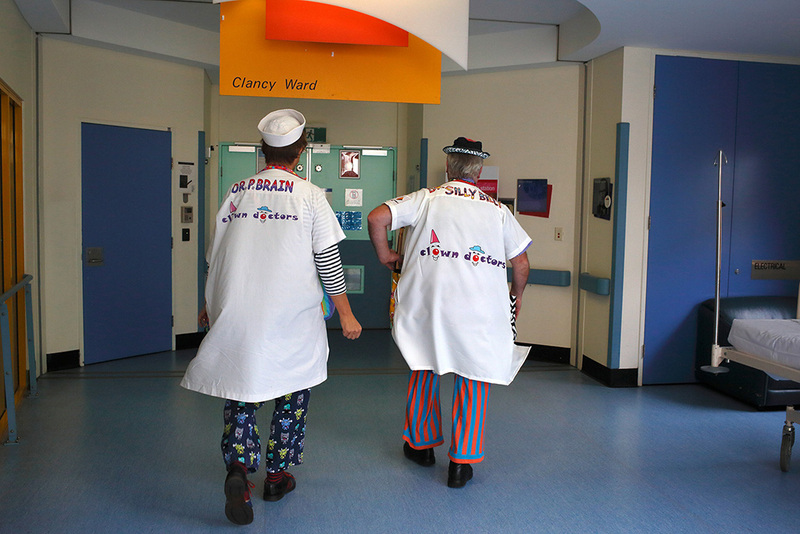 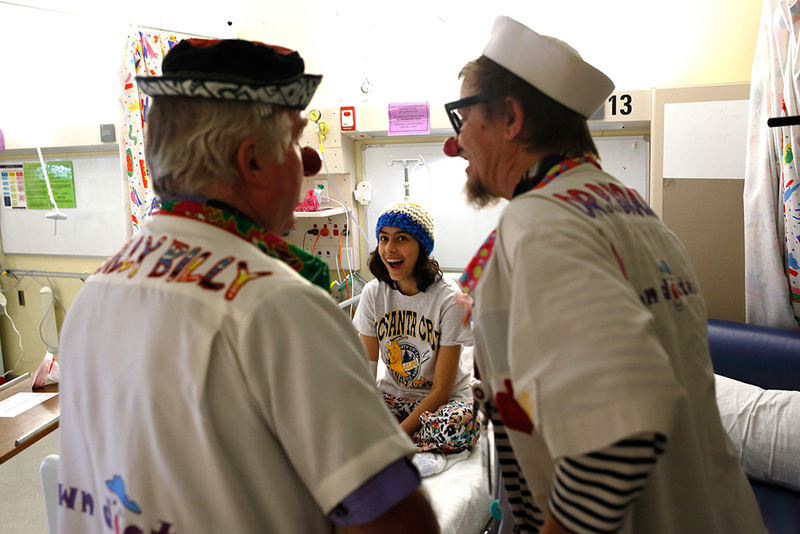 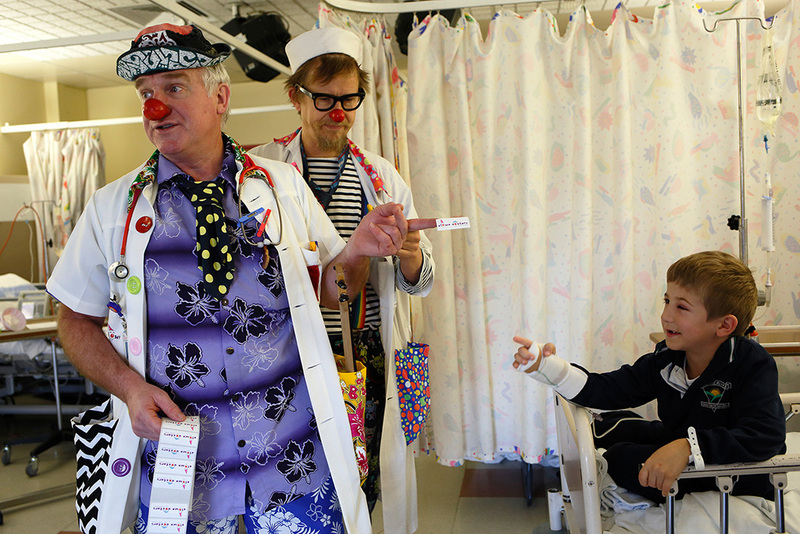 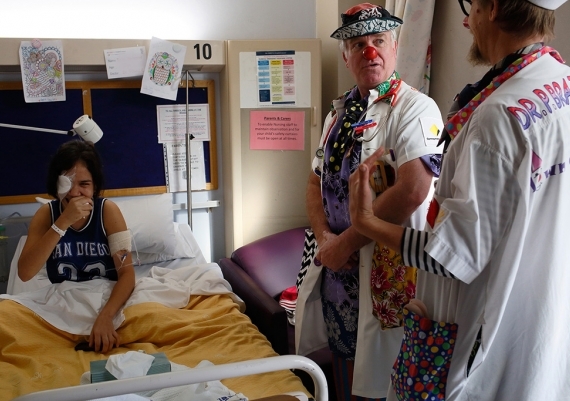 I really enjoyed the experience of photographing the Clown Doctors, Dr P Brain and Dr Silly Billy. 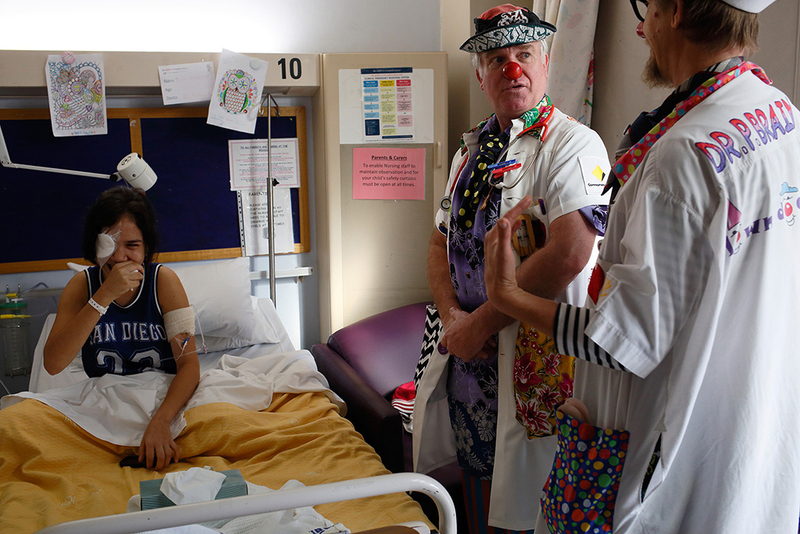 Seeing them working with the children was a most funny experience (looking at the photographs days later it still brings back laughter). 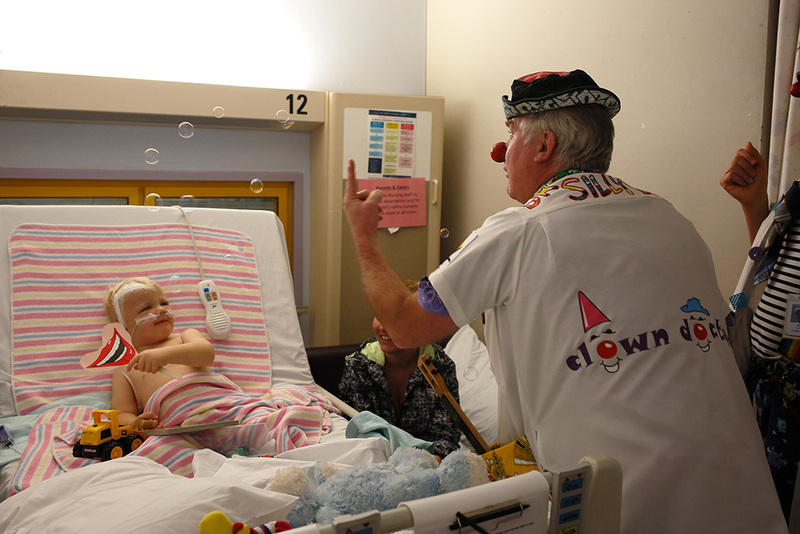 The clowns were able to engage well with the children and got them to participate in all kind of silly games, which they really enjoyed. 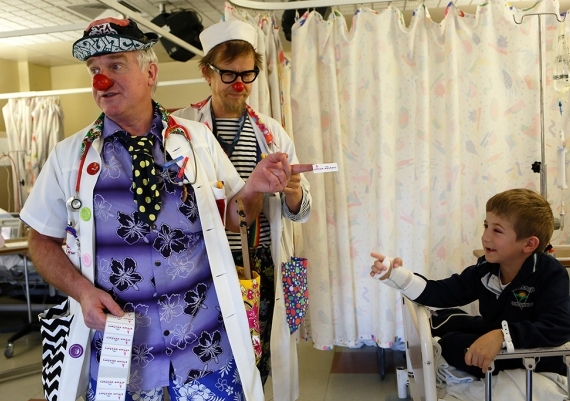 It was impressive and professional to see the clowns adapt their acts to any age, from toddlers to teenagers, and get back a positive reaction. 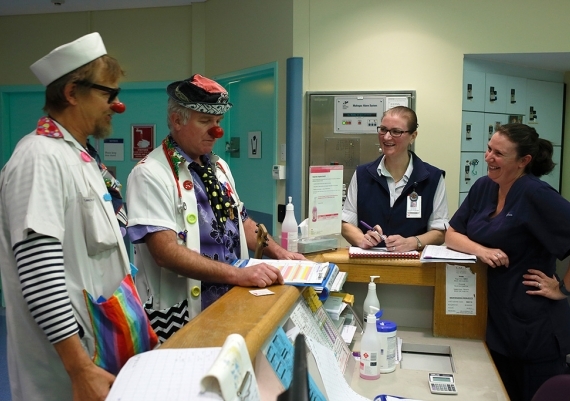 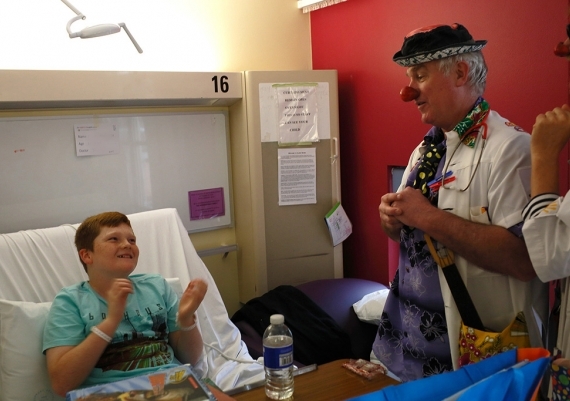 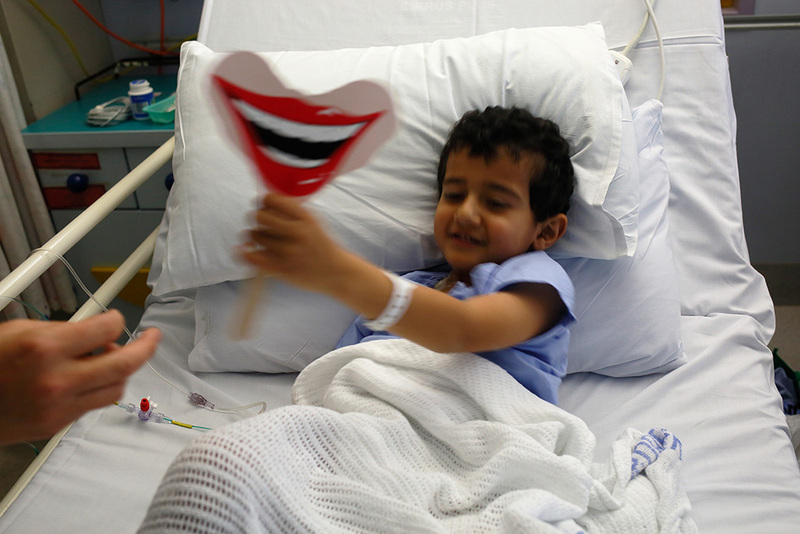 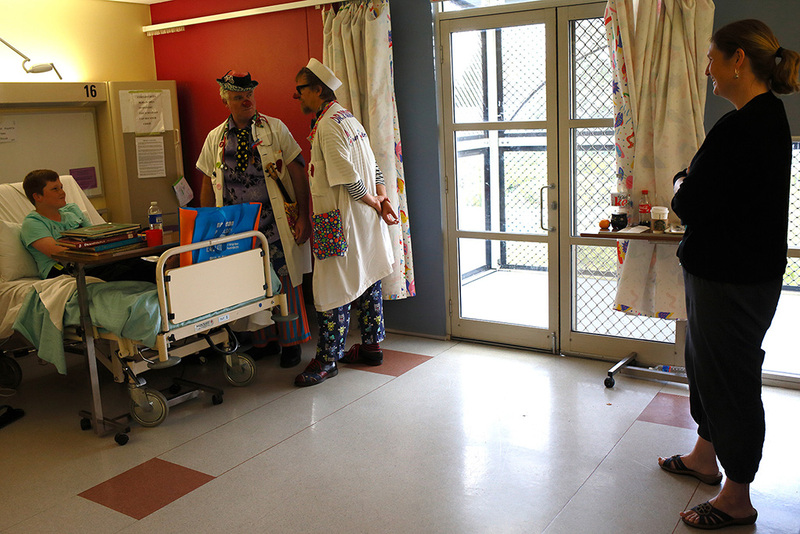 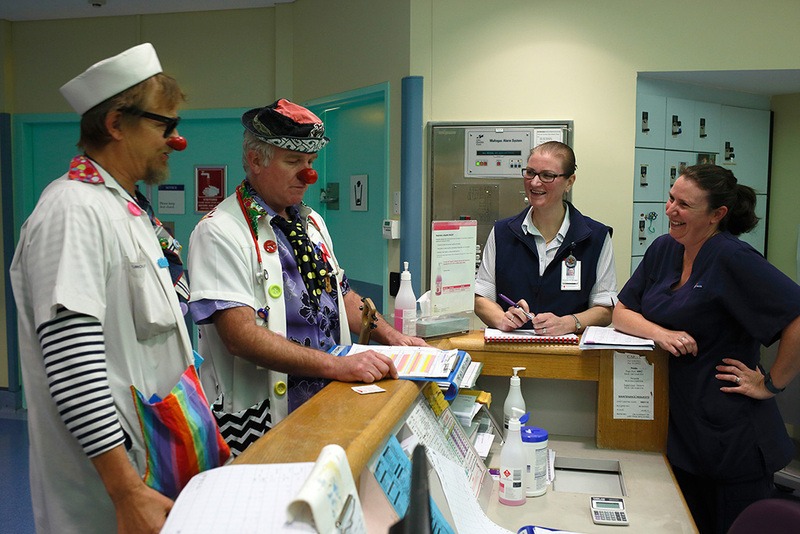 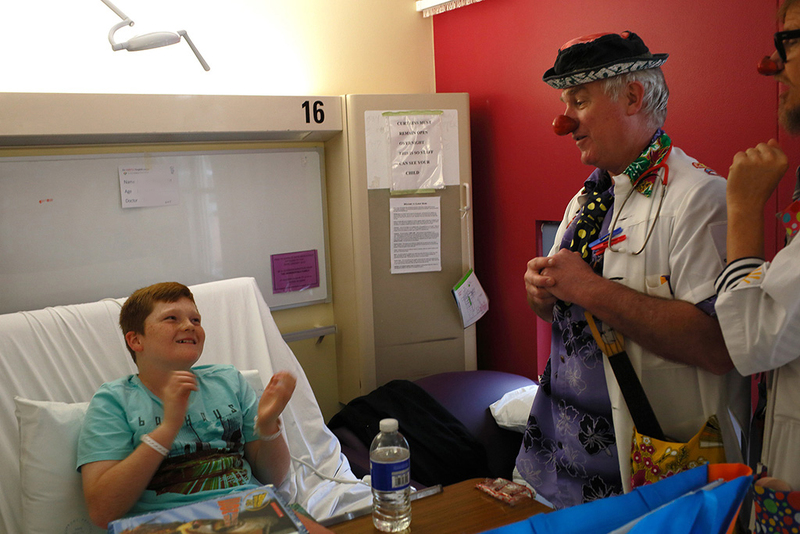 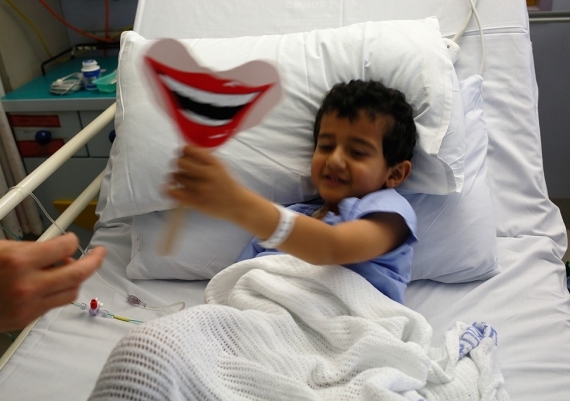 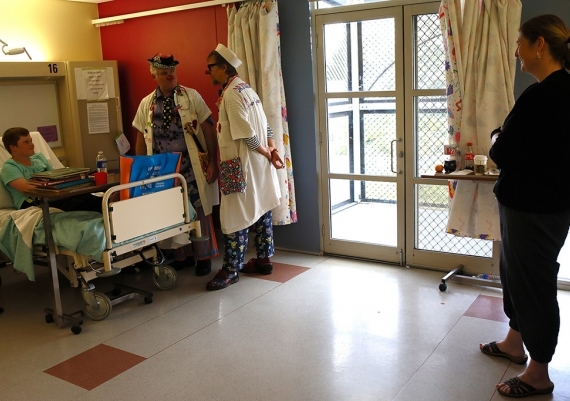 Walking with the clowns through the wards, you could see that doctors and nurses and other staff were affected by their presences - they could not help but smile.